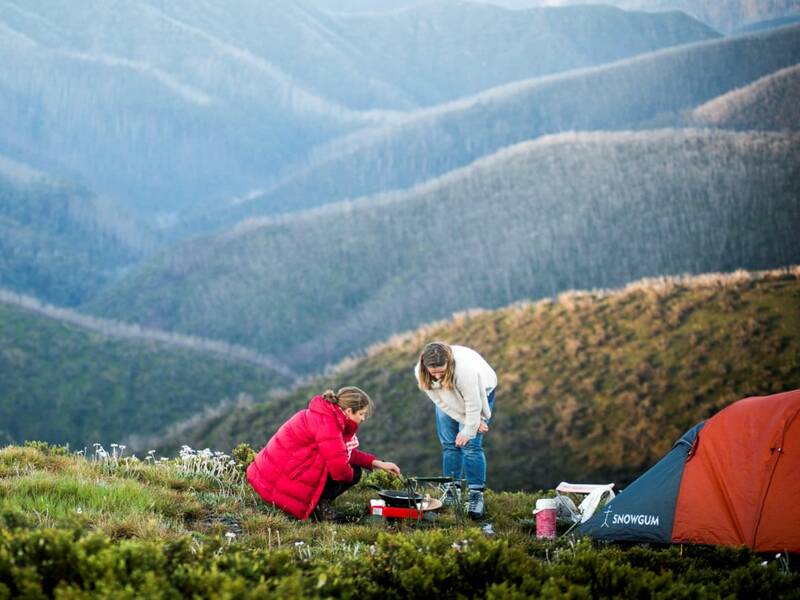 The Alpine National Park offers some of the most authentic and scenic bush camping opportunities in Victoria. 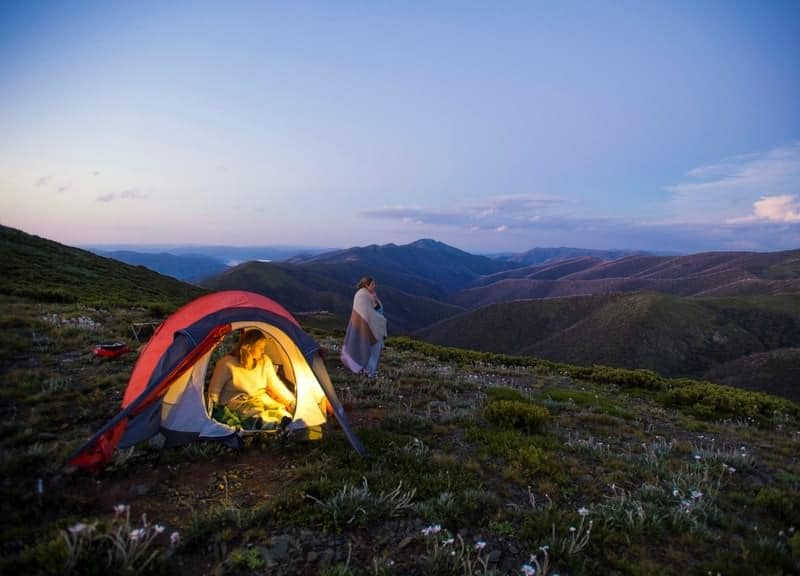 Camping in the park is suited to experienced hikers and campers that are self-sufficient. Dispersed camping is permitted throughout much of the park. 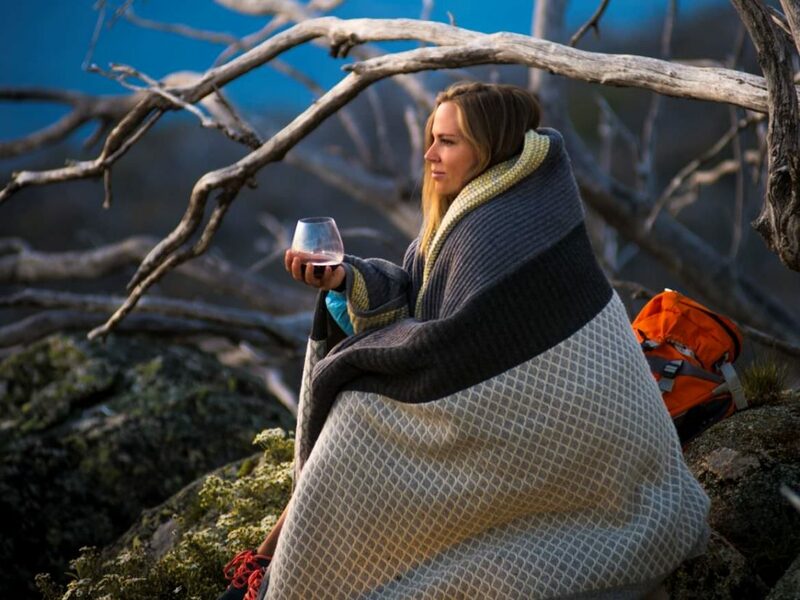 There are some camping areas that include facilities such as pit toilets, picnic tables and fireplaces. **Note: Fully self-sufficient with food, water and camping equipment. Always carry a tent. Huts are for emergency use only. Firewood supplies are limited especially in the alpine and sub alpine areas, so the use of camping stoves is preferred. Weather can deteriorate suddenly and without warning, and snow can fall at any time of year, including mid-summer. Don’t hesitate to turn back if the trip becomes too difficult or the weather deteriorates. Be sure to check the advice on safety and regulations before camping in the park. •Light fires only in the fireplaces provided or use a portable gas or fuel stove. •Ensure fires are never left unattended and are completely out before you leave. •During Summer and Autumn Total Fire Bans are common; this means no fires are to be lit including portable cooking appliances. •Always check for Total Fire Bans (1800 240 667) and fire conditions prior to your walk and carry a small radio or mobile phone.